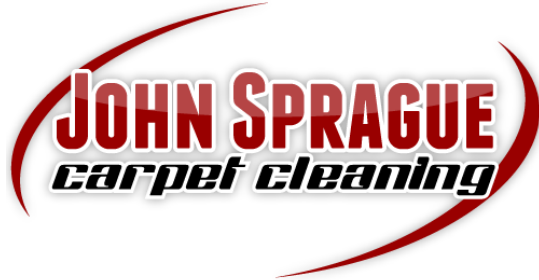 " John Sprague Cleaning has worked for me after over the last 20+ years, cleaning carpets and furniture. I have found the quality of their work to be excellent; his technicians are prompt and courteous and his pricing is fair and reasonable! " 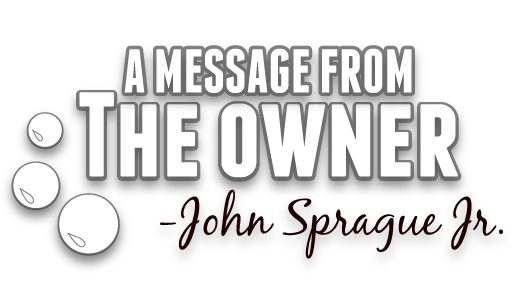 " John Sprague Cleaning, the only thing that can be said is that they are simply the best, period! Professional, always prompt and very accommodating to anything you need. They go above and beyond all others and they are the only company that will touch my carpets! "